Each Labiotre extract or fraction embodies a set of peculiarities that make it optimal for a specific formulation. This feature allows the customer to choose the most appropriate category for the final preparation among the different categories of products offered. 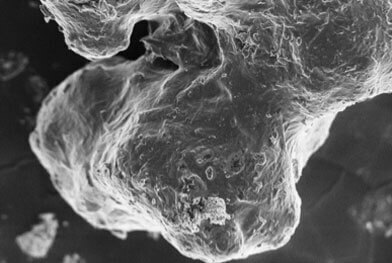 is a registered trademark, property of Labiotre, which features a series of actives or botanicals, micellar and granular in form, attained with a unique technology developed within our R&D labs and in production. 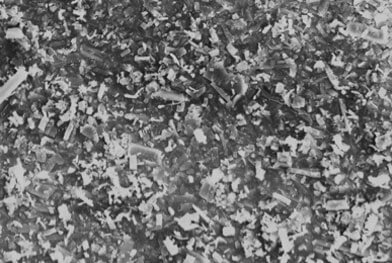 As can be easily deduced from the above images, with this specific production process, Labiotre is able to scientifically guarantee the transition from crystalline to micellar with consequent benefits in terms of bioavailability and pharmacokinetics. The complex obtained, being of a phospholipid nature, is substantially similar to the biological membranes with which it interacts by effectively carrying the active substance. Technology can be applied to actives of varying nature and structure, even after a specific client request. 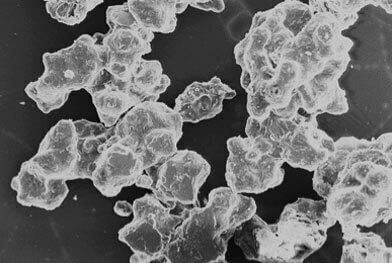 Extracts Obtained through fluid bed granulation FFLG (Free Flowing Labiotre Granules) technology that stand out for their innate characteristics of smoothness, ease of dissolution and high compressibility, making them particularly suitable for solid preparations such as sachets (particularly oral solutions) capsules and tablets. 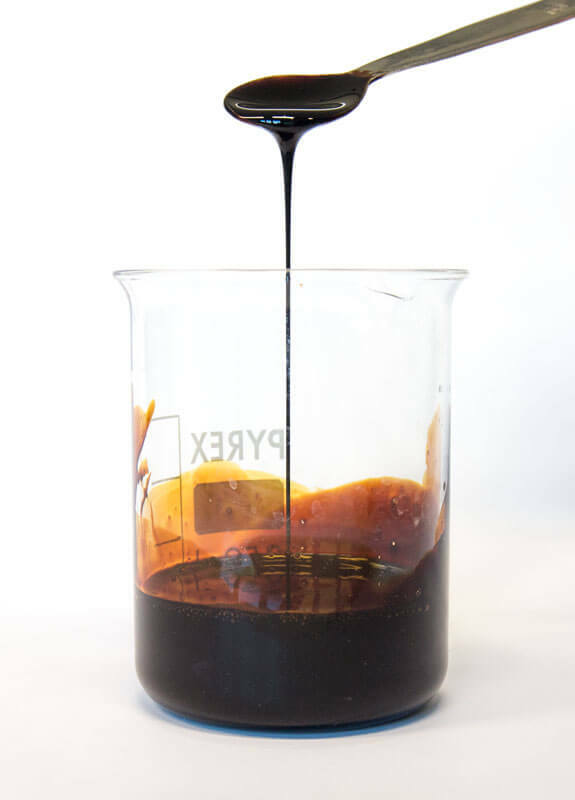 This manufacturing technique also allows the possibility for designing a COATING of the extract based on the customer's needs and compatibility with the active ingredients contained, such as, for example, resistance to specific pH or modified release. Extracts with variable viscosity in a range between 20° Bx and 50° Bx. Consisting solely of the native extract of the plant without any kind of support, containing a high concentration of active ingredients. Particularly suitable for liquid preparations. Products obtained by the union of extracts from different parts of the same plant or from extracts of different plants with synergistic action. 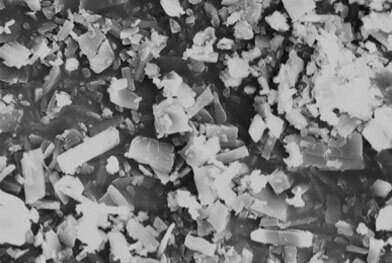 The use of these production techniques is aimed at creating a unique product that has various activities, although with affinity of physiological action. The Elderberry (Sambucus nigra L.), is a plant that has interesting properties found both in the fruits (berries) consisting of anthocyanins, flavonoids and phenolic acids, and in the flowers, containing mainly flavonoids. 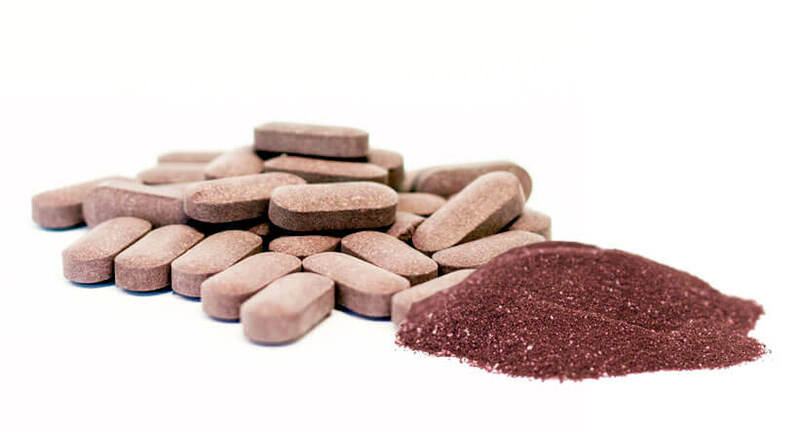 The Labiotre Dry Elderberry Granular extract is created by combining two individual extraction fractions obtained from the flowers and the berries respectively, allowing the standardization of the product with double titration in total flavonoids and anthocyanins. Products for infusion of herbal drugs with different degree alcohol solvent following the preparation rules and D/E ratios indicated and defined by the Official Pharmacopoeia. Products obtained by extraction of herbal drugs with glycerol-water posing hydro/lipid solubility characteristics that make them particularly suitable for use in the emulsions (creams) and in viscous liquid preparations (syrups). Products obtained by extraction with propylene glycol, particularly suitable for use in preparations for topical and cosmetic use. Extracts or juices purified through the technique of bio-fermentation (by yeast) that allows a concentration of the active ingredients present to the detriment of the sugar content. The papaya fruit is packed with nutrients, a rich source of vitamins (especially vitamin C) and minerals, and is an excellent source of antioxidants, such as β-carotene and flavonoids. The Labiotre fermented Papaya is derived from a process of bio-fermentation by a yeast (Saccharomyces boulardii), leading to a product with strong antioxidant activity. In addition, the Labiotre granulation process also makes the product easily dissolvable in the oral cavity, and thus rapidly bioavailable. 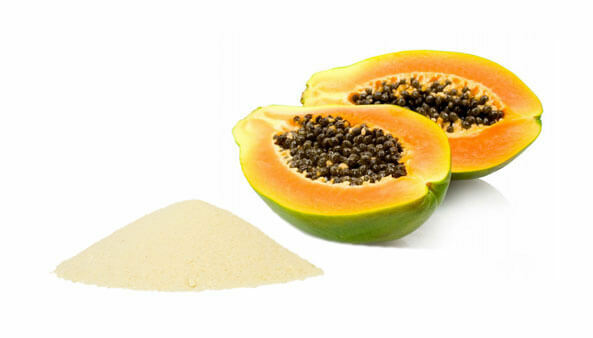 Intake of Granular Fermented Papaya involves a beneficial action against the formation of free radicals, prevents the occurrence of heart disease and strengthens the body’s natural defenses. Goji berries have numerous beneficial properties derived from their rich phytocomplex made up of polysaccharides (which represent the main fraction), flavonoids and carotenoids. The Labiotre fermented Goji is derived from the bio-fermentation process by the Saccharomyces boulardii yeast leading to a product with strong antioxidant activities and high bioavailability. 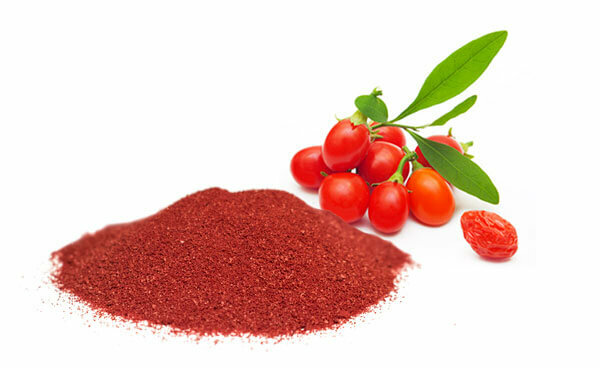 The Labiotre Granular Fermented Goji extract is standardized in Rutin, it is recommended for the prevention of heart problems and for its beneficial effects on vision. Oil extracts obtained by cold maceration of drugs in vegetable oils in order to extract the fat-soluble and/or aromatic (essential oils) component of the phytocomplex. 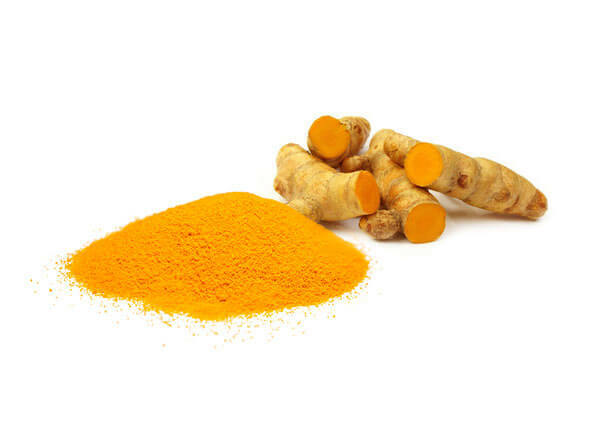 Plant bud extracts primarily intended for use in homeopathic medicine obtained by maceration of fresh buds with alcohol solvent, glycerin, and water appropriately diluted according to the European Pharmacopoeia indications.